I just finished watching the second season of Stranger Things and all I can say is, WOW! This show is just as amazing as everyone says, so if you haven't checked it out yet, do yourself a favor and binge watch the whole thing. You'll be sad at the end, because now we have to wait to see more. Faster Netflix! 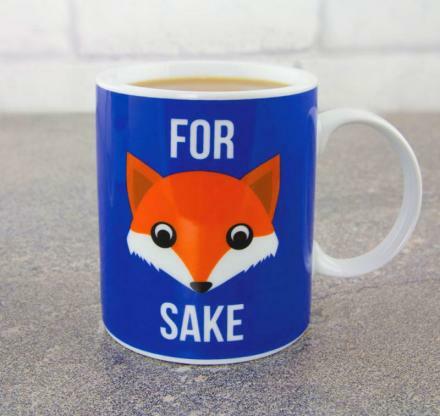 I need more. 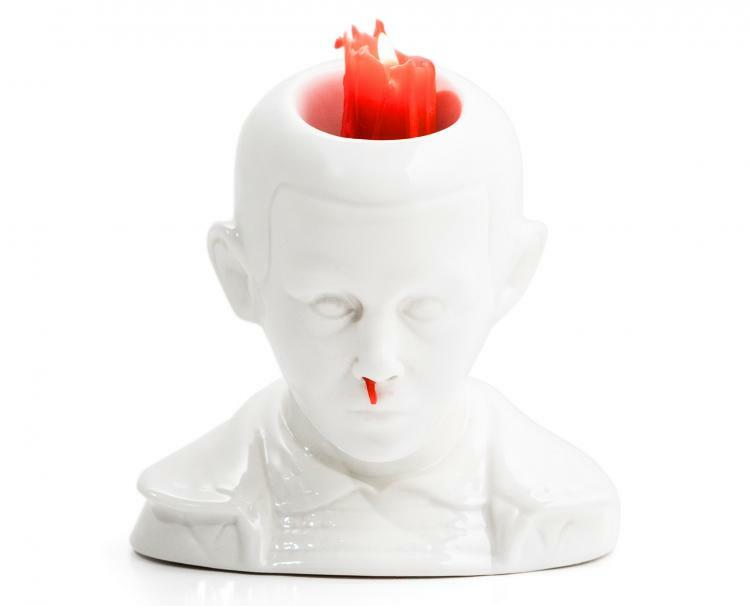 Anyway, this awesome Eleven Bleeding Nose candle is self explanatory. 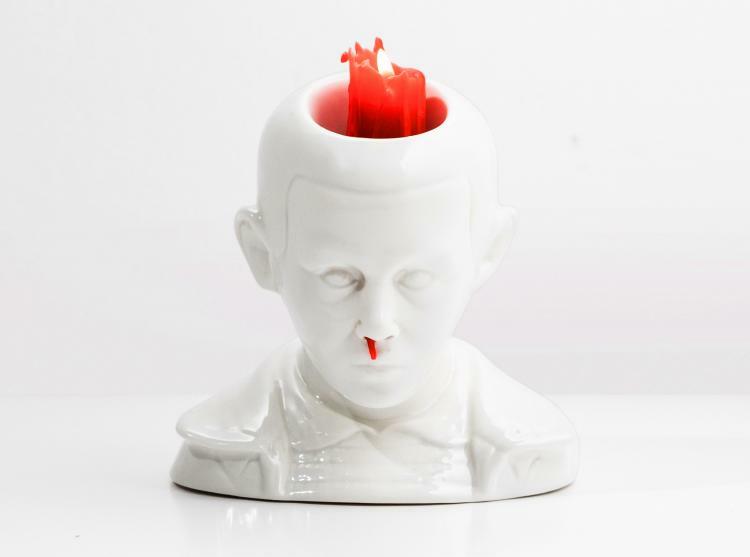 As the candle melts down, Eleven's nose bleeds as if she is using her special powers. 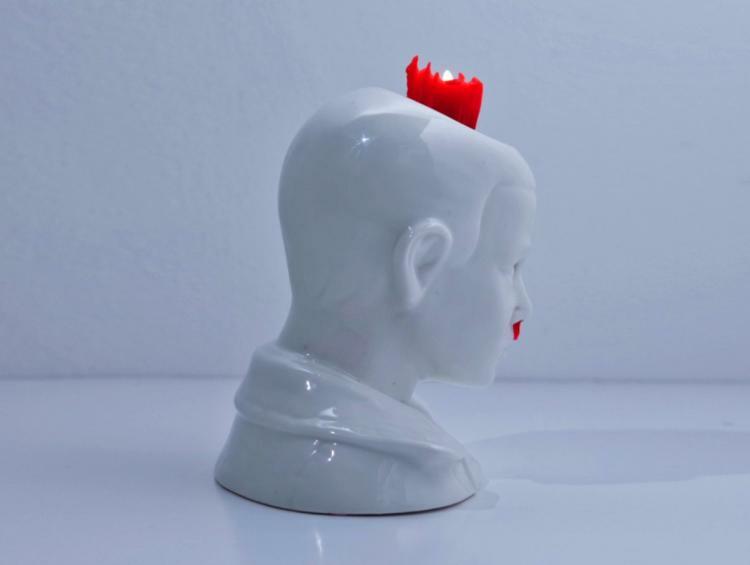 This ceramic candle holder is perfect for fans of the hit Netflix show. 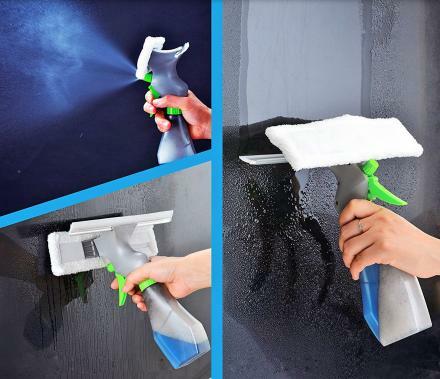 Now you can always have Eleven nearby, knowing that she will keep you safe from demigorgons and other strange monsters from the upside down. The Stranger Things bleeding candle even comes with a 'nose picker' tool to remove the wax that builds up in her nose and clean it out. 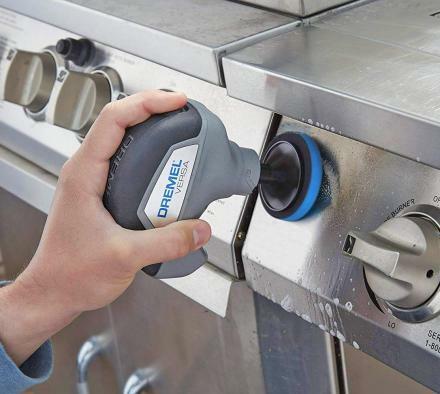 Plus, since she'll be bleeding out of her nose quite a bit, it'll probably be a good idea to place her on a board, plate, or covered surface to catch the dripping wax. 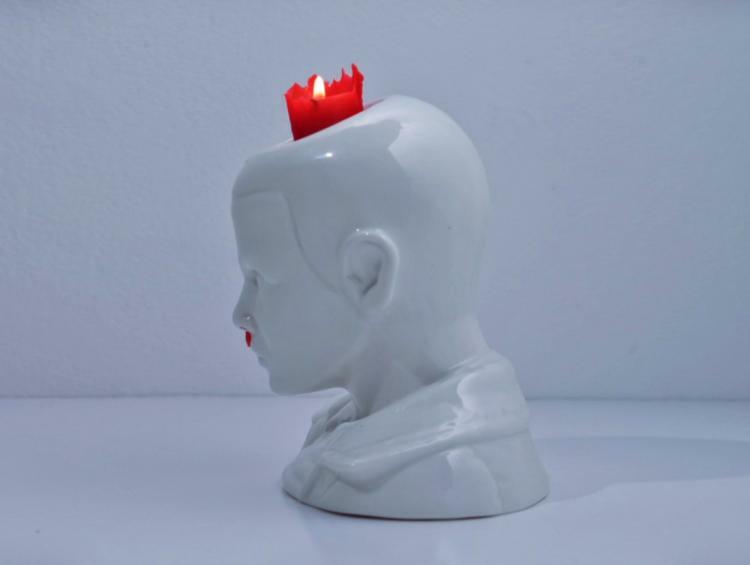 The bleeding Eleven Stranger Things candle comes with 2 red candles, is made from smooth white ceramic, is a perfect way to "elluminate" your living space (besides the Christmas lights on your wall), and the candle holder measures 10.2 inches tall x 8.3 inches wide x 6.3 inches deep. It wouldn't be wrong at all to enjoy a serving of Eggo waffles while watching this unique and geeky candle and candle holder do its thing. Just saying. 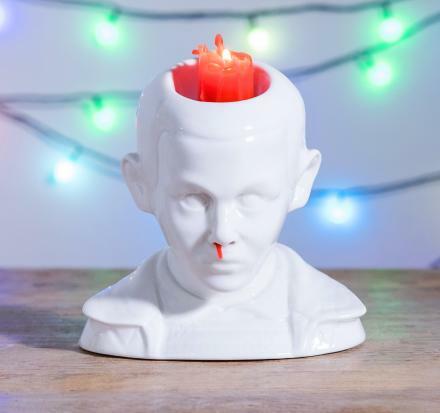 This candle version of Eleven may not have psychokinetic abilities like the real Eleven, but it is a great way to provide some eerie mood lighting in your home while watching the show. 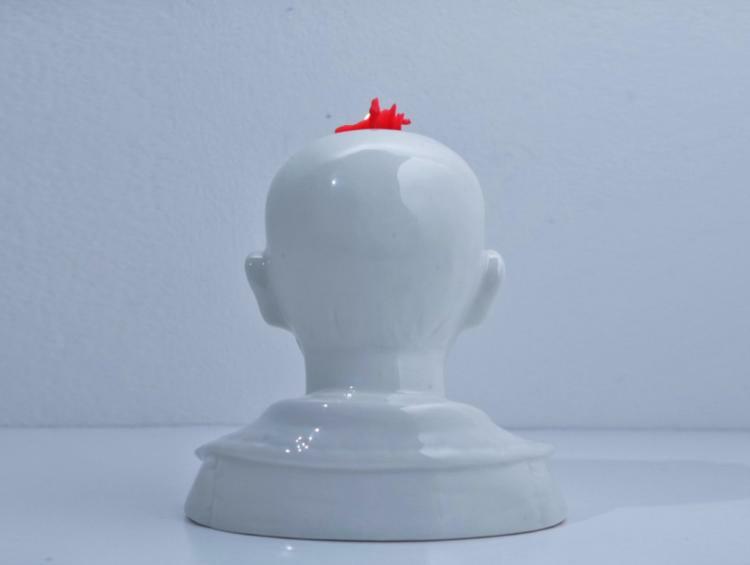 There's a sunken in area right on the top of Eleven's head where the candle sits. Once the two included candles run out, you can buy your own candles and stick them in there to make Eleven continue to bleed from her nose by using her special powers. Just make sure the candles are the right size, and make sure they're red, or it'll look a little weird. 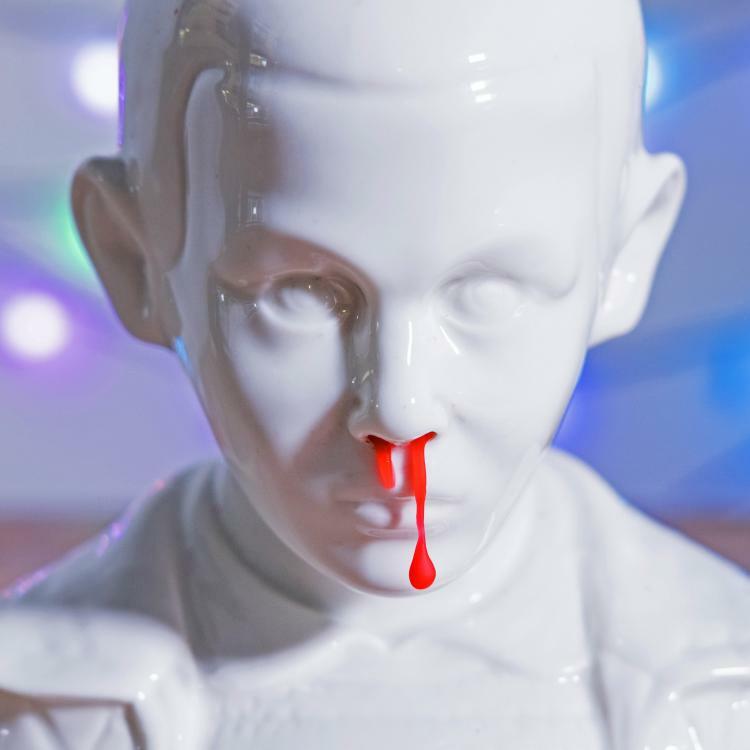 Check out the Stranger Things bleeding nose candle in action via the video below.